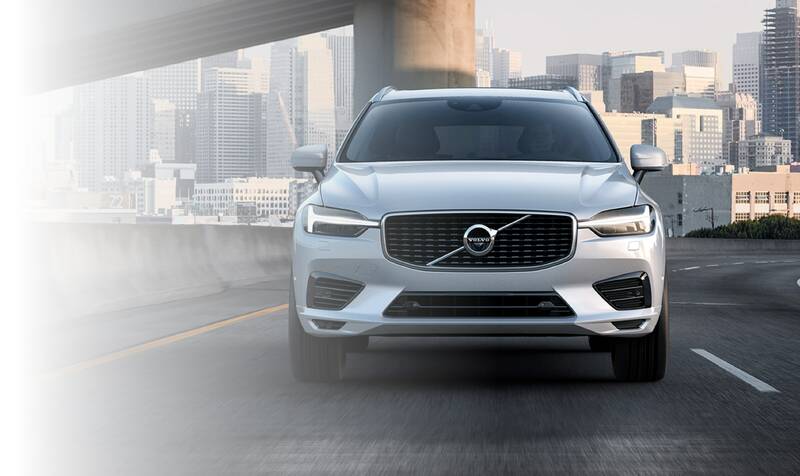 Here at Volvo Cars Tampa, we are not only passionate about our new and used Volvo model lineup, but we are extremely dedicated to providing top-notch customer service to the entire Tampa Bay area as well. 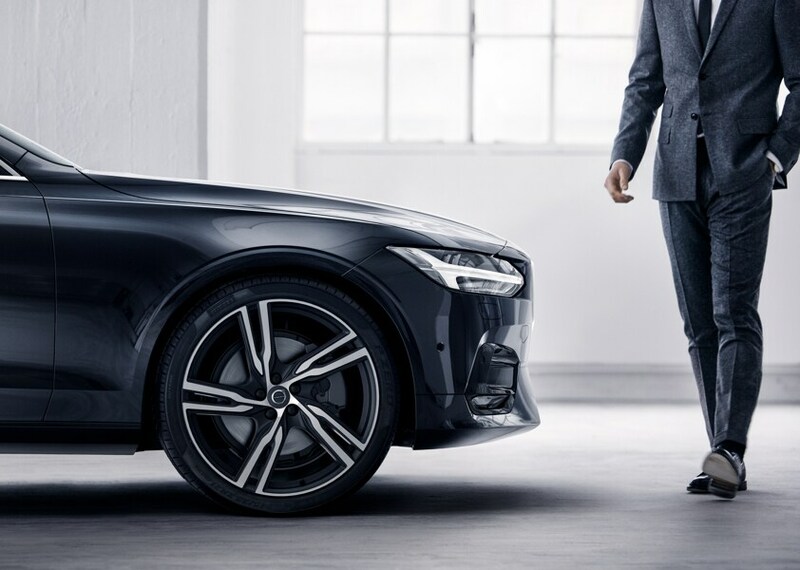 Whether you have a specific model in mind or not, we here at Volvo Cars Tampa will help you make a highly informed decision through every step of the buying process. A new car or crossover is a great feeling--the peace of mind of brand-new components, the sleek feeling of premium upholstery, exciting new technologies and comfort features, and that classic new-car smell. With a fantastic selection of vehicles available in the new model inventory for sale at Volvo Cars Tampa, you're sure to be able to find something that checks all of the boxes on your must-have list. 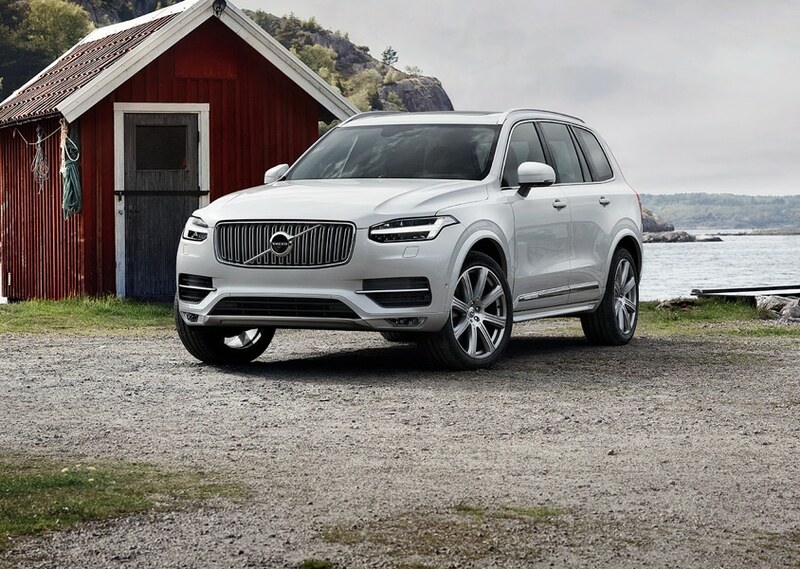 Whether that's a 2019 Volvo XC90, Volvo XC60, Volvo S60, Volvo S90 or Volvo V60, our team can help you make it yours. Browse online to see exclusive dealer specials, brand incentives, lease deals, and more. When it comes to the used car selection at Volvo Cars Tampa, our vehicles don't have to be fresh off the production line to be high quality. That's because we go the extra mile in making sure that each and every model that gets slated for sale undergoes a thorough inspection first. You may be looking at a used car, but it's certainly new to you. We want to make sure that it looks and drives that way, too. 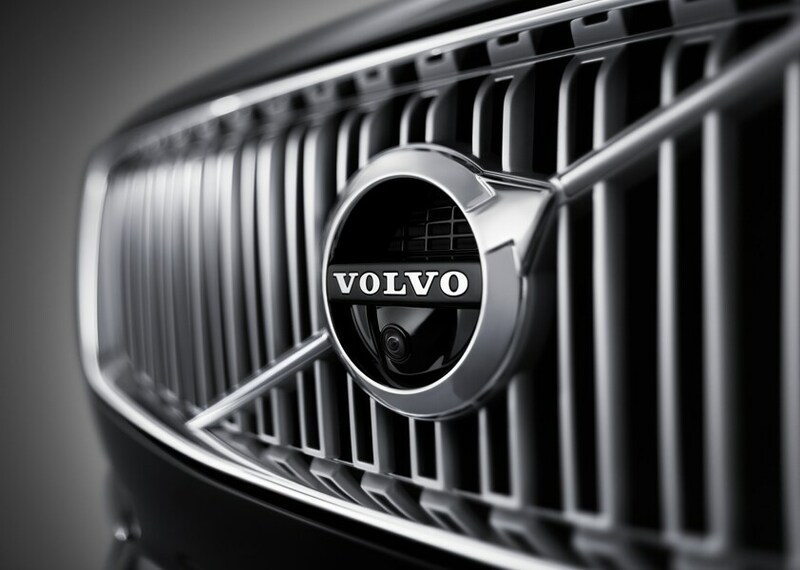 To get the most out of your vehicle in terms of a long-lasting and quality drive, our relationship with you here at Volvo Cars Tampa is going to be ongoing. That's because we want to ensure your safety and driving efficiency via our onsite car service and repair center in Tampa. We have the latest tools and equipment to diagnose, repair, and fix your automotive needs, and of course we only use the highest quality of Volvo parts to keep your vehicle integrity high, and you enjoying a smooth drive no matter where you go. Any car dealer can sell you a Volvo; any body shop can fix a ding in your door; any parts store can sell you an oil change kit. But only the team at Volvo Cars Tampa can do it all with the level of care, compassion, and professionalism that you're looking for. Visit us today in Tampa, and see why so many drivers come from all over the Tampa Bay area and why they are choosing our team as their prime source for everything auto! *pricing includes all available incentives and rebates. Not all Customers may qualify.